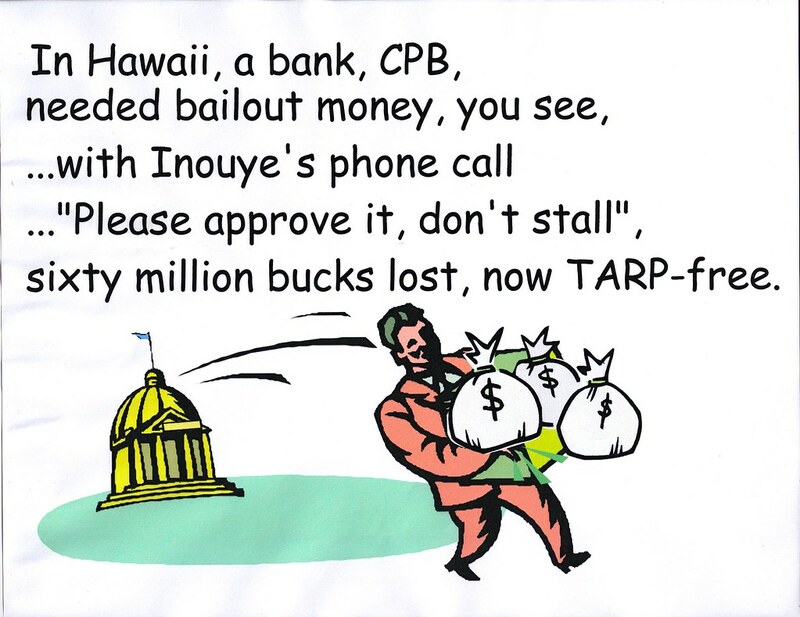 Mahalo to all (De)Occupy Honolulu supporters who continue to provide Freedom Furniture for the Public Forum. These items are the most difficult to protect from seizure by the HPD and City crews and their lifetime in public service is necessarily rather short. The last raids were on April 9, 10, and 12. 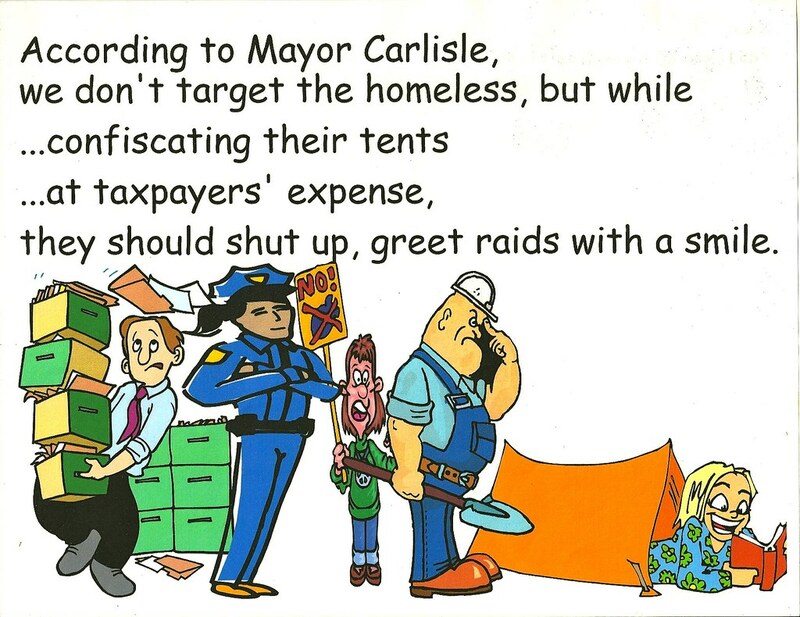 Of course, HPD and the City haven't at all bothered to follow the law on the seizure of tents, seizing untagged tents, tarps and other stuff necessary for living on the sidewalk outside the park. So another big mahalo to those donating such gear needed to maintain a 24/7 vigil over the Public Forum. Mahalo to the masked man. This is the kind of stuff that helps make it worthwhile!